It is a way of living that aims towards a healthy mind in a healthy body. 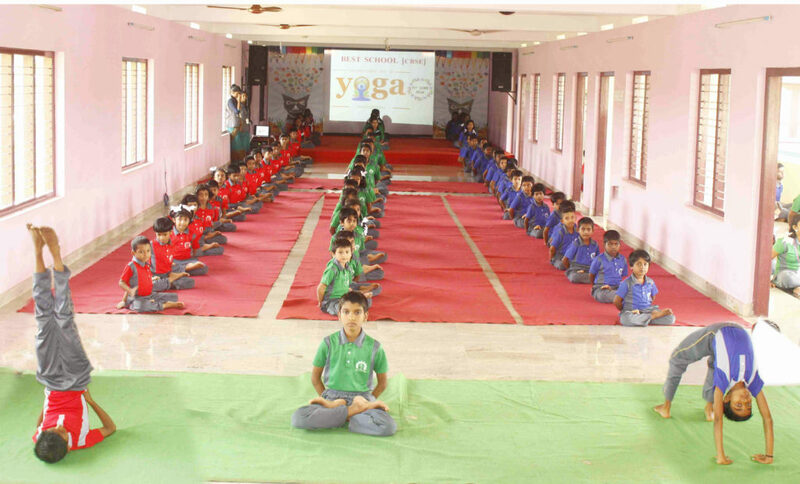 Man is a physical, mental and spiritual being; Yoga helps promote a balanced development of all the three. … Yoga to live with greater awareness. Helps in attention, focus and concentration, especially important for children.